Gsm Kashmir » News Section » Gadgets News » Redmi Note 7 Launched in China, Dark Mode Coming And More! We have got the great news that the Xiaomi Announces Redmi Note 7 with 48 MP Camera, Snapdragon 660 at RMB 999! Another exciting piece of news is that the Xiaomi Announces Dual Core Five-Year Strategy of Smartphone & AIoT! We have also come to know about that Xiaomi Buys Stake In TCL Home Appliance Business Gains Supply Chain Advantages! Besides, A system-wide Dark Mode might finally come with Android Q! Now let's have a full review of the top news! To mark the milestone, Redmi released the latest iteration of its popular Redmi Note series. 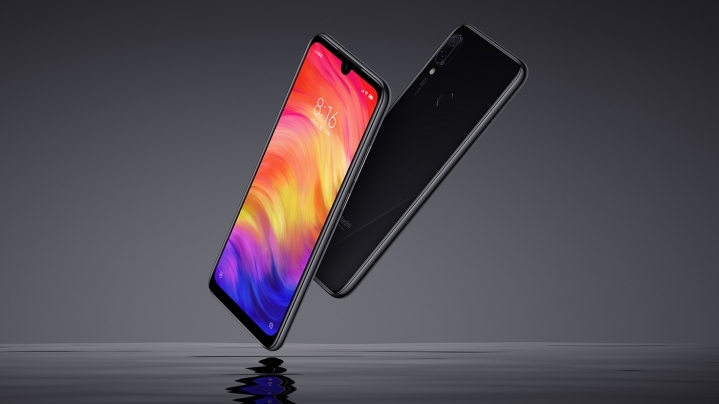 Redmi Note 7 is the first smartphone in the Chinese mainland to come with an 18-month warranty period, demonstrating Xiaomi’s confidence in its product quality.